In December Read It Again's General Fiction Book Club is reading Anne of Green Gables. 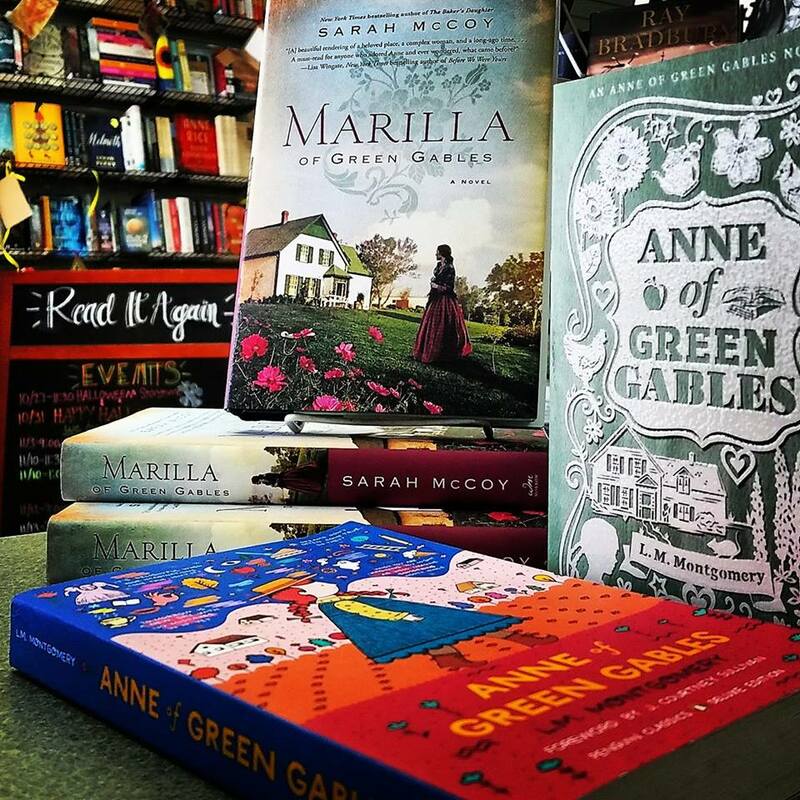 My entire staff is fawning over Sarah McCoy's new book, Marilla of Green Gables. If you are a fan of Anne you must check out Marilla. We have copies in stock, come over and check it out!